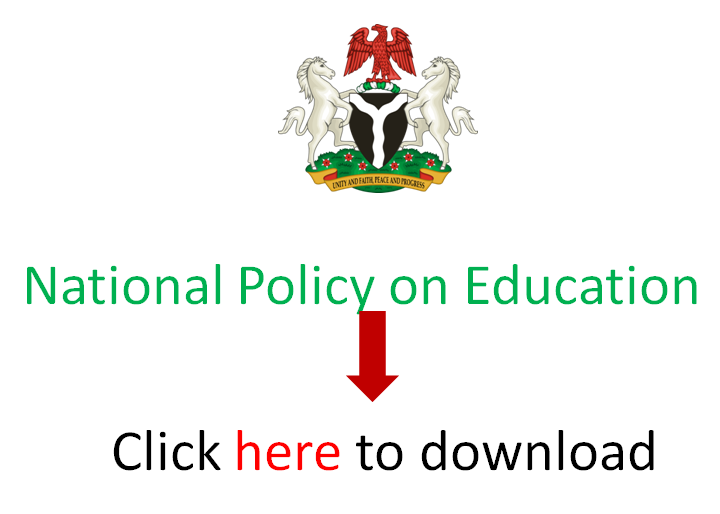 The Nigeria Education Research and Development Council (NERDC) is set to reintroduce History as a subject, beginning from the 2018/2019 academic session. NERDC Executive Secretary, Mr Ismail Junaidu, said on Tuesday that the curriculum was ready. He said that the subject would now be a stand alone curriculum and would be taught from primary one to JSS III. National Council on Education approved the reintroduction of the subject in July. The Executive Secretary said that the NERDC had forwarded a sample of the new curriculum for History to the states to give them ample time to plan ahead of its implementation. “We need to give the states ample time to put their house in order before we start implementing the curriculum,” he said. According to him, History is already in the senior secondary school curriculum. He said the implementation would only start after the curriculum had been distributed to states. “We have begun work on the curriculum because NCE has given the directive, it will soon get to schools. “The implementation will commence in the next academic session,’’ he assured. Junaidu added that NCE had approved that all efforts should be made to ensure the commencement of History in schools and it will be accomplished. “By the next academic session (2018/2019), everything will be in place,’ the executive secretary said.